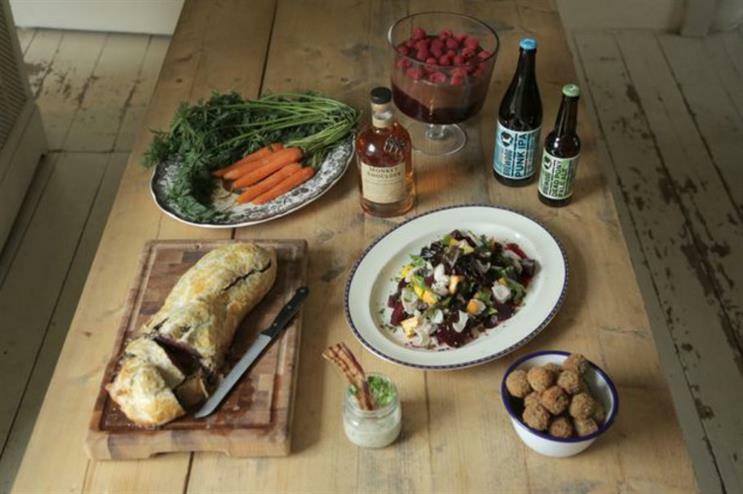 Craft beer provider Brewdog has teamed up with London-based Scottish food pop-up Dram & Smoke to host 'The Last Sipper', an Easter lunch with a twist. The event, taking place on Easter Sunday (5 April) at Brewdog's Shepherd's Bush bar, will feature a six-course Scottish-themed feast including Highland classics, such as haggis bons bons with buckfast broon sauce, slow cooked rabbit with tattie scone and dead pony (beer) battered Mars bar. Each course will be paired to a carefully selected craft beer. A whisky barrel smoker will take centre stage and will also be used to create some of the dishes on the menu. Experts from the Brewdog team will offer advice on the pairings, and will also be leading a game of ‘Beer bingo’ – with guests given the chance to guess the upcoming matches and win some prizes.